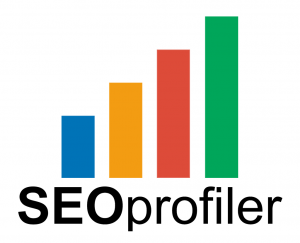 SEO Profiler is a well-known all-in-one SEO tool with lots of different components. One of them is the monitoring of your rankings. And although the tool is an all-in-one tool, when it exclusively comes to rank tracking, this .. 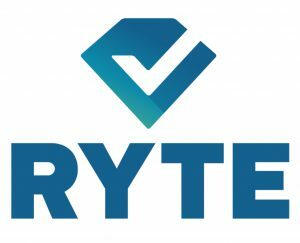 Achieve keyword success in your SEO campaign with the promising functionalities of RYTE and conquer and monitor top positions in Google. 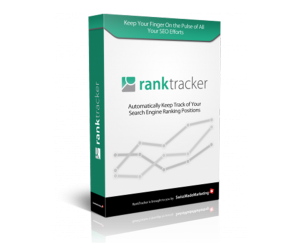 Reveal the most important keywords, examine your search engine ..
With the Rank Tracker tool of the renown SEO Powersuite you can remove guesswork and assumptions and see what’s really going on with your website’s search engine ranking positions. Professionally conduct ..
Search engine optimization requires a lot of time and energy. Therefore, it’s good to know whether the efforts you’re undertaking are paying off. For tis, monitoring tools can be a perfect solution and can enable you to ..
As you have probably experienced yourself, you don’t end up high in search engines like Google just like that. 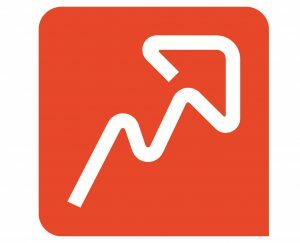 You need to follow a smart SEO strategy which inevitably costs you time and money. 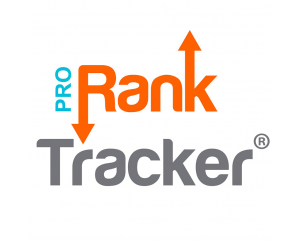 If so, of course you want to..
With Pro Rank Tracker you’re always aware of the rankings of your website. And you’re thereby not only monitoring the performance of your keywords in the search engines, but can also track specific URL’s. We..